Trying to find hikes near Golden, Colorado? 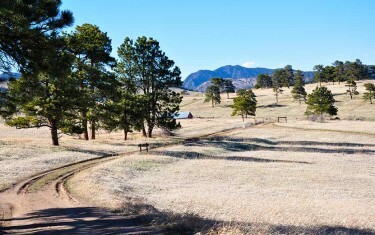 Golden is nestled against the foothills near interstate 70. It’s the home of Coors Brewery and the Colorado School of Mines. 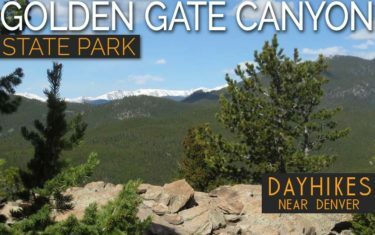 The best thing about the hiking trails in Golden is that a network of trails has been developed with many that run right into town. 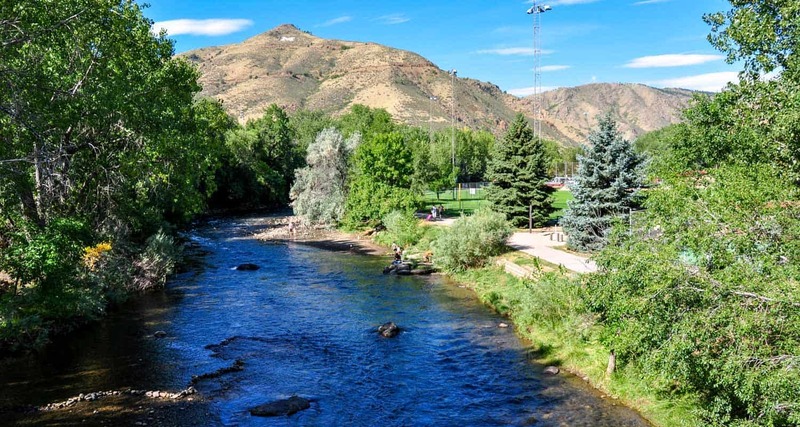 Clear Creek runs right through the center of Golden and offers many opportunities for summertime play. 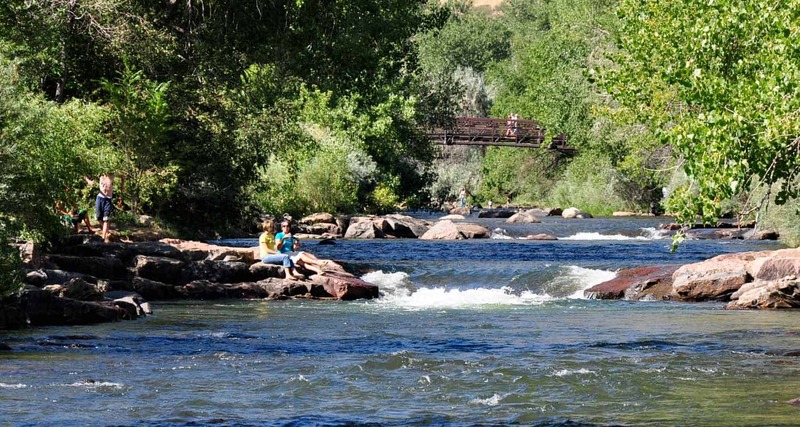 Explore our trail profiles for details on these Colorado hikes: driving directions, links to maps, and tips to make the most of your outdoor adventures in Golden. 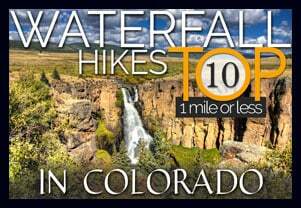 Click Here to download a PDF trail map of Golden, Colorado’s hikes. 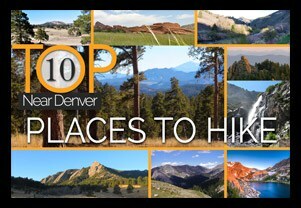 Check out our Top 5 Hikes near Golden, Colorado. 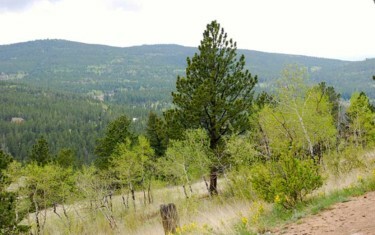 Below the top 5 you’ll find even more hikes near Golden. 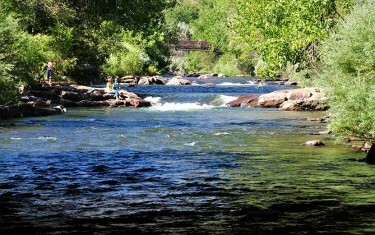 The Clear Creek Trail runs right through the heart of Golden, Colorado and along Clear Creek. Much of the paved path offers shade, and the kids can bring their bikes. 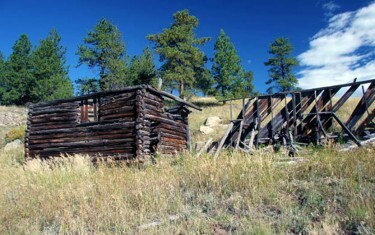 Conclude your hike with a stroll through the downtown or explore the pioneer village. 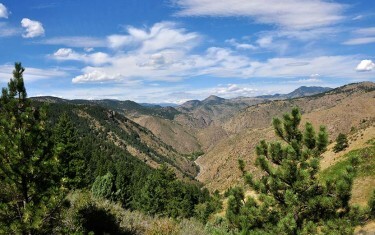 Jefferson County even has long-term plans to expand the trail several miles into Clear Creek Canyon. 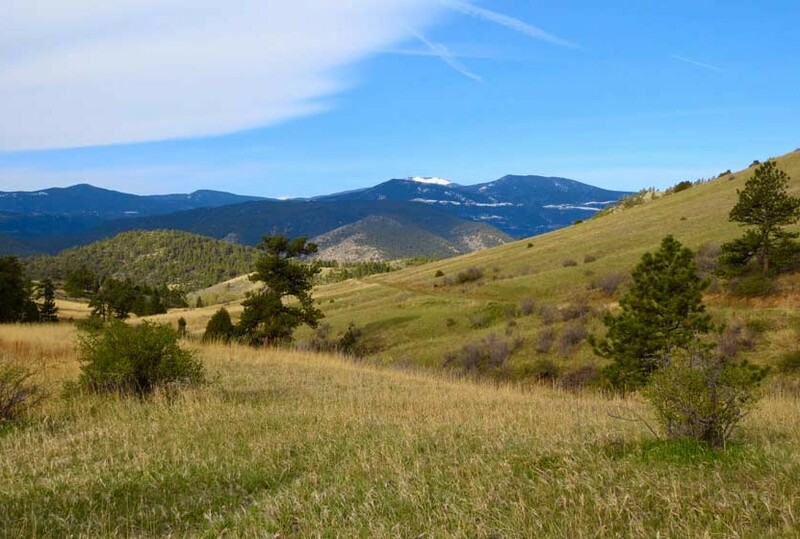 The Elk Range Trail at Centennial Cone Park is the perfect hike for those who are looking for a great hike with access to the highland meadows of Colorado and views to distant snowcapped mountains. 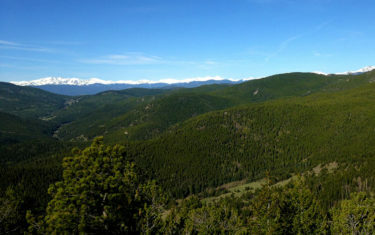 This trail can be hiked as an 6.6-mile out-and-back adventure, with two different trailhead options as starting points. See links for seasonal closures on the trail profile. 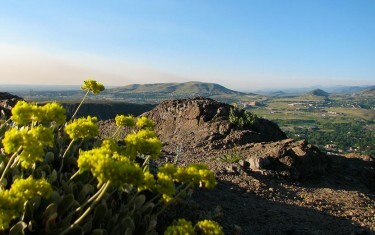 North Table mountain dominates the landscape above the town of Golden, Colorado. It features a network of trails for hikers, mountain bikers, and nature photographers, as well as climbing access for climbers. 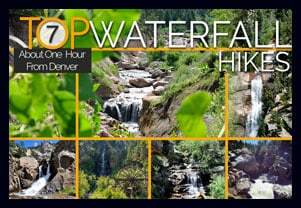 This is a perfect hike for those who don’t have much time on their hands but need a break from the demands of city life in Denver. 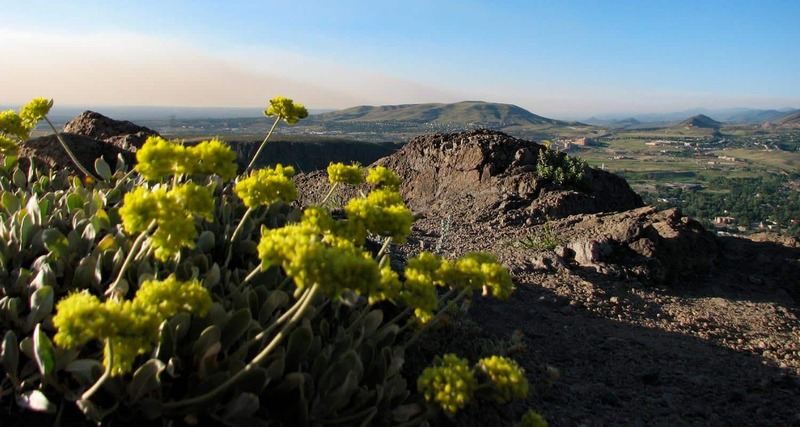 Even though the trails on Table Mountain are accessible all throughout the year, the best time to hike it is during Spring and early Summer when wild flowers are in bloom. This loop hike in White Ranch Park is a great place to watch the glow of twilight on the city of Denver as the sun sets on a weekday afternoon. 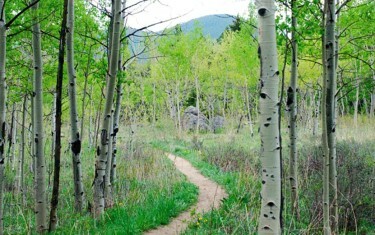 This trail is set at the very beginning of the foothills. 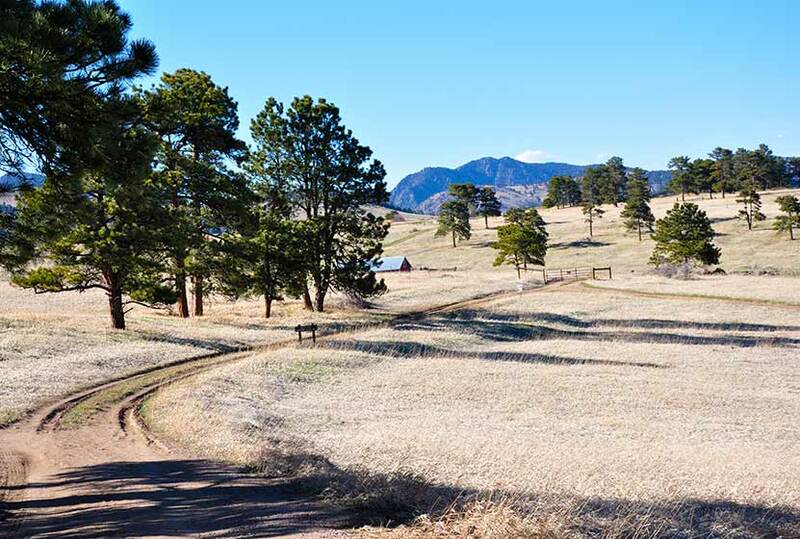 It runs across a tranquil meadow punctuated with ponderosa pine and decorated with wildflowers hidden trailside in the prairie grasses. Are you looking for a workout with great views for a reward? 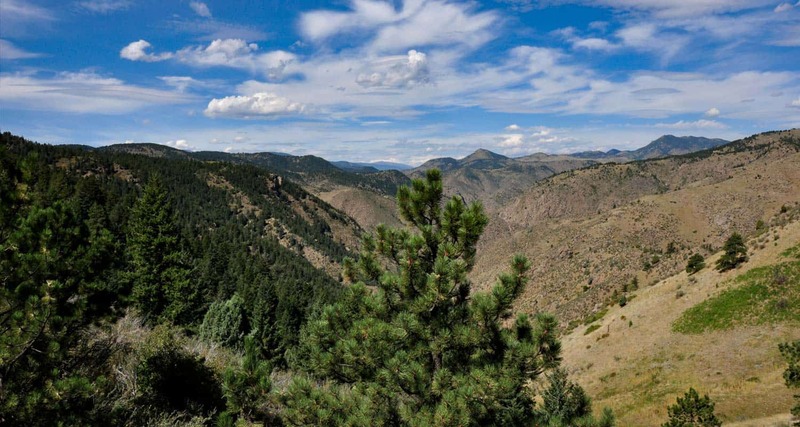 This is quite a demanding hike up Chimney Gulch near Golden, Colorado, but the spectacular views at the top are worth the energy and sweat. 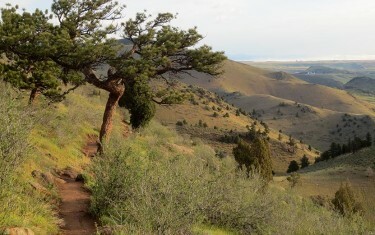 The hiking trail crosses streams as it zigzags up the side of Lookout Mountain. 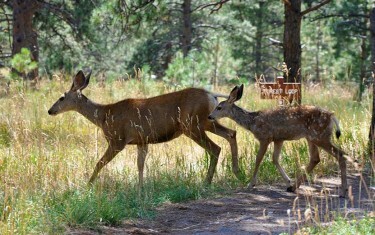 Because it is frequented by mountain bikers, keep your earbuds out and be alert.